Practice manoeuvres and navigation with our physically very realistic Motorboat Simulator 1.2. 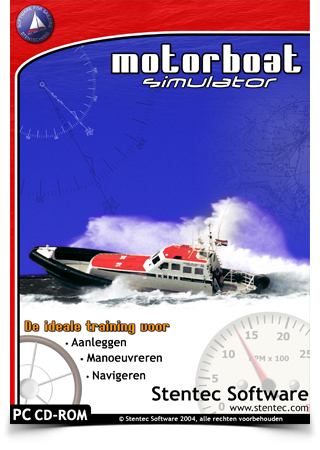 Includes KNRM rescue boat and Hamilton Jet operating manual. 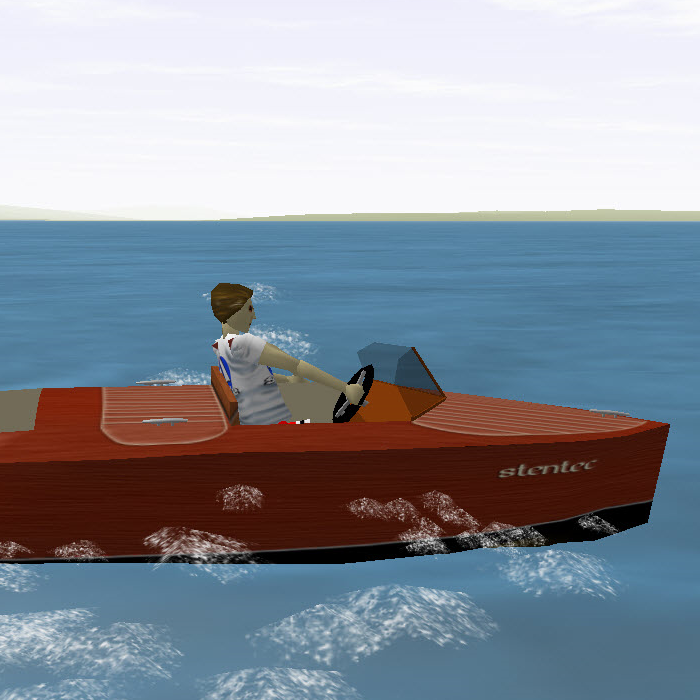 The multiplayer option enables users to race against eachother on the Internet or local network (LAN). 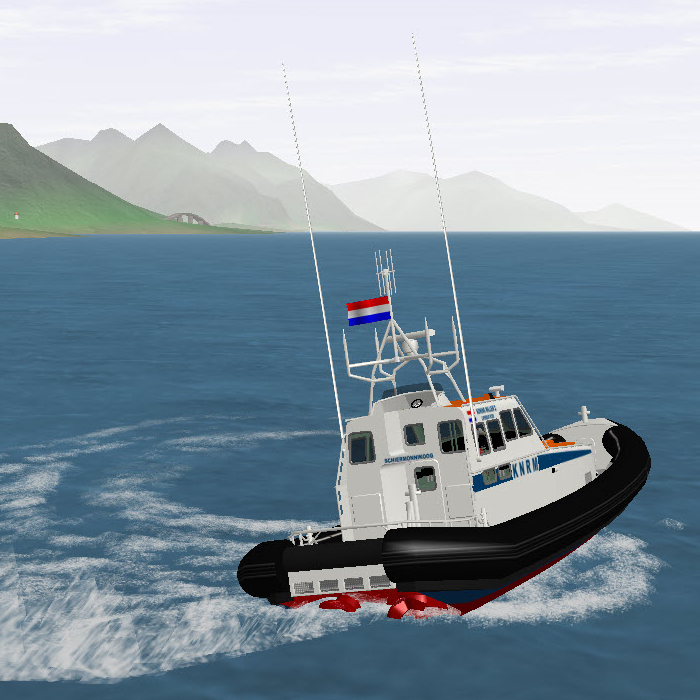 Fleet: 10m Cruiser, Runabout, Launch, Tugboat, and twin-screw 15m Ocean cruiser and Koning Willem 1 rescue boat with 2*1000 hp jet drives. 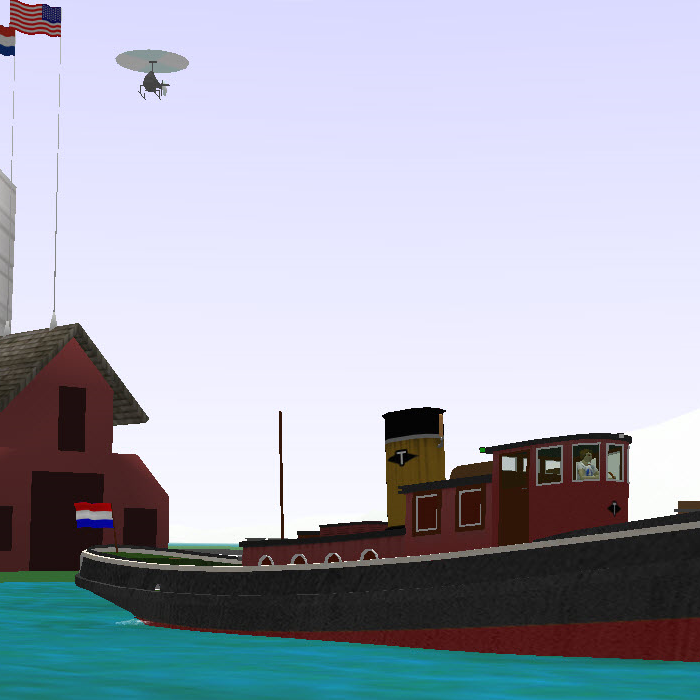 2 Sailing areas. 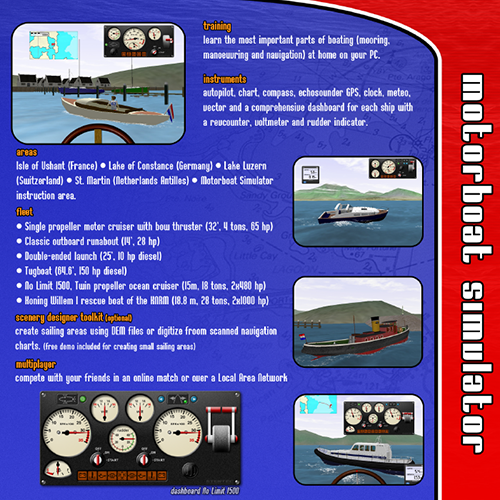 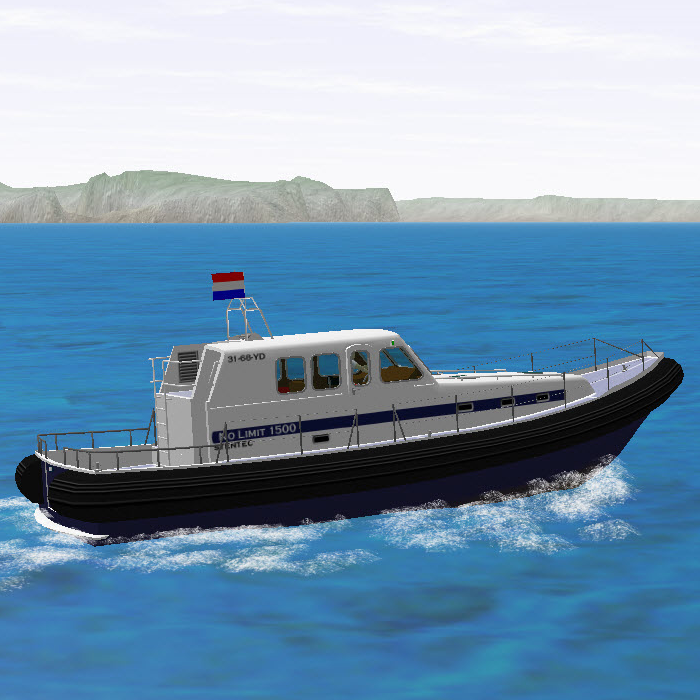 We recommend you to download the Motorboat Simulator Instruction and sceneries created by other users from here. 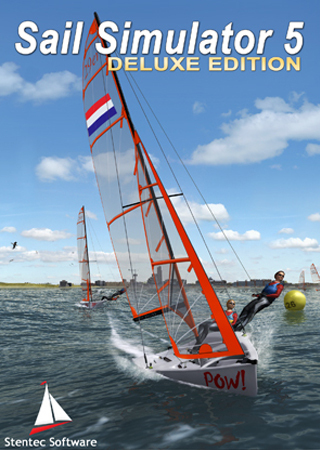 English manual. 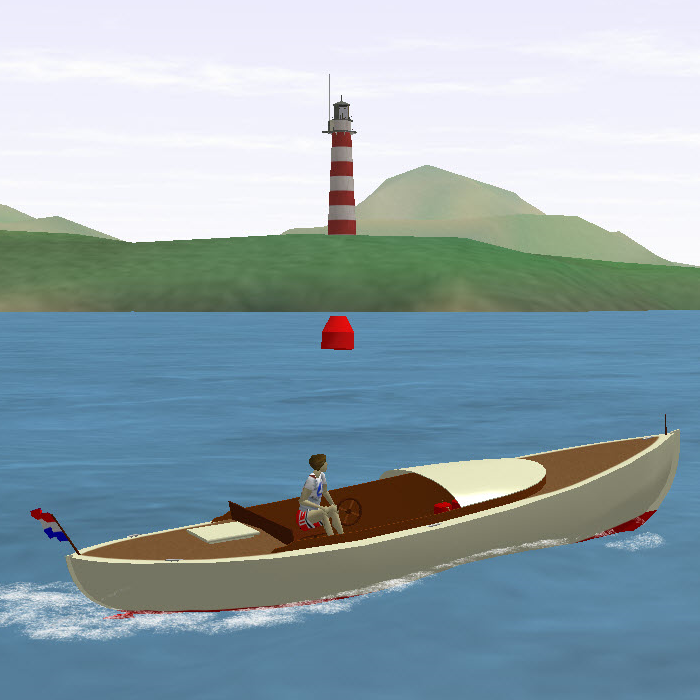 Reads sailing areas of Sail Simulator 4.2 created with optional Scenery Designer Toolkit. 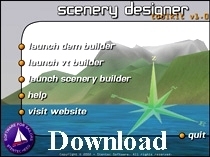 After purchasing you receive download instructions and your licence code by email.